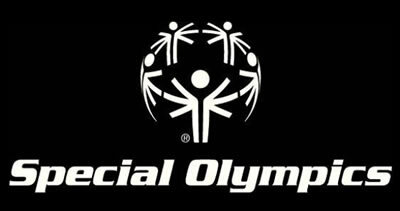 As P&G has done since 1980, they once again supported Special Olympics this year with P&G brandSAVER® coupon redemptions. P&G made an organizational decision this year to revise their per coupon redemptions for brandSAVER products down from 3 cents to 1 cent for all charitable beneficiaries. After negotiating with P&G, they recently committed to an exception for Special Olympics increasing our donation back up to 2 cents. As with years past, revenue share for the P&G brandSAVER® is 75% to Programs and 25% to SOI. 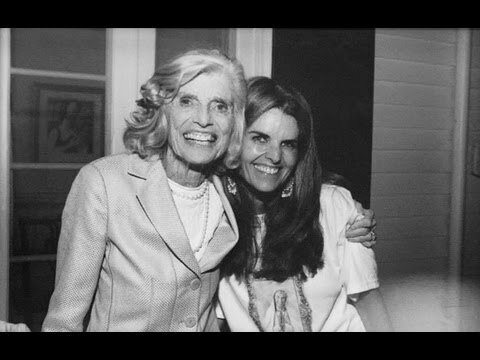 In partnership with Special Olympics International Board Member Maria Shriver and Special Olympics, P&G has produced a short video entitled “The Gift My Mother Gave Me.” In this video, Maria recalls the most important gift her mother, Special Olympics founder Eunice Kennedy Shriver, gave her – the gift of possibility.